An unfurnished semi-detached four bedroom family home, located in the award winning modern development, The Hamptons, in Worcester Park. This exceptionally light and spacious home comprises of four double bedrooms, three bathrooms, two large bright reception rooms, a modern fitted kitchen, a beautifully-kept private garden with a patio area, a garage and convenient off-street parking. Set within 30 acres of landscaped grounds, the area provides a modern secure lifestyle and a fantastic community feel, with the added benefits of a gym, tennis courts, children’s play area, a communal hall and an area of five wetlands as a nature reserve. 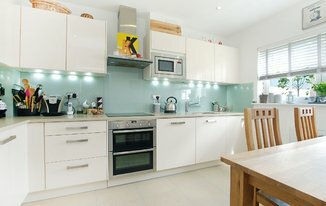 Also just a short ten minute walk to Worcester Park High street, allowing for easy access to the shops and restaurants. 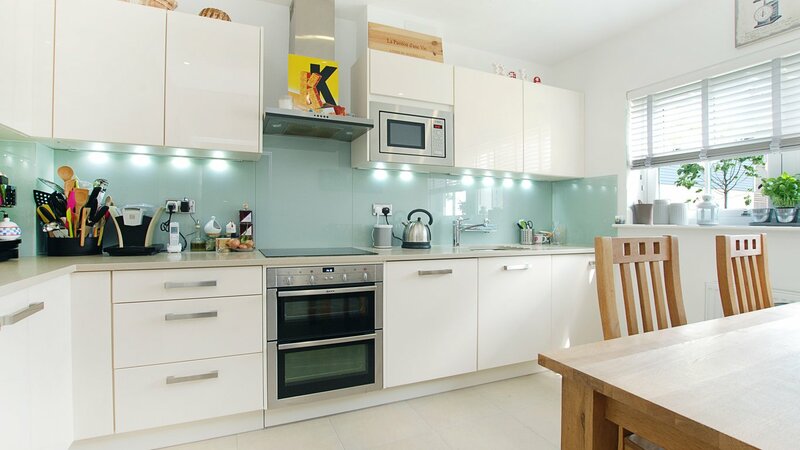 The property is only a 10 minute walk away from Worcester Park Station in Zone 4 (National Rail), which provides direct access to Wimbledon, Clapham Junction and Waterloo to name just a few.